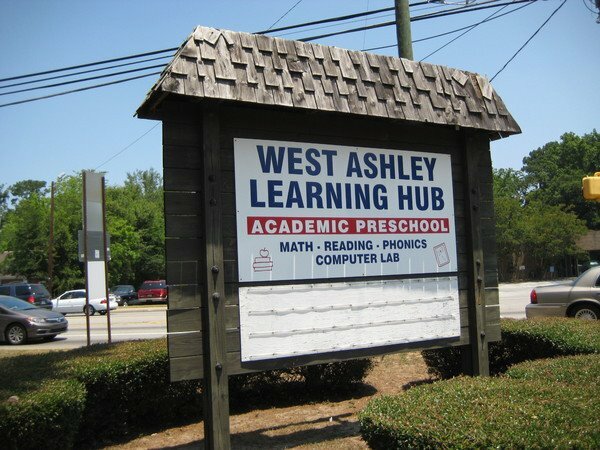 We at West Ashley Learning Hub are bridging the gap between preschool and elementary. We teach our students to be independent thinkers. We are immersed in several languages and offer solid academic and social environments for our students to thrive.